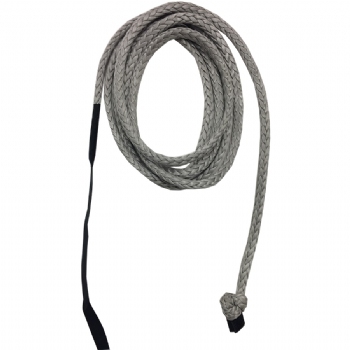 Our 2013 and newer North Depower Replacement line is almost identical to the line that comes on North kites. The North Depower line has a knot on one end with Dacron tape on the other end for easy installation. It's a quick and easy fix to replace your old worn-out line.